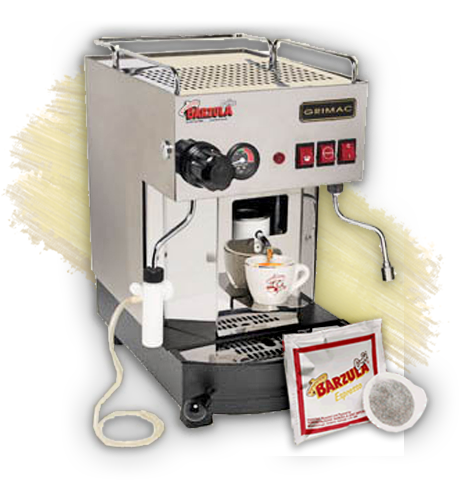 By its own technical and design features CIALDAVAPOR is a semi-professional machine that uses the “Pod System”; a system that assures easy use and certainty of the results eliminating brewing inconsistencies always resulting in a perfect cup of espresso coffee. The electronic and push button versions with a large internal capacity water tank and a boiler of about 1 liter capacity can be successfully used in coffee houses, companies, shops, offices, homes, etc. Internal electrical devices make CIALDAVAPOR a safe, simple and reliable machine in any occasion.